Kate Bush is such a unique artist and one of very few Pop/Rock female vocalists with the full eight-octave range and is so unique that it is difficult to imagine anyone brave enough to try and pay tribute to it. So it was with great trepidation that this writer attended the gig. The set was made up of songs covering Kate's career from The Kick Inside until The Red Shoes, sadly nothing from the two later albums. But with a wealth of material to choose from, inevitably some songs would be left off the set list. 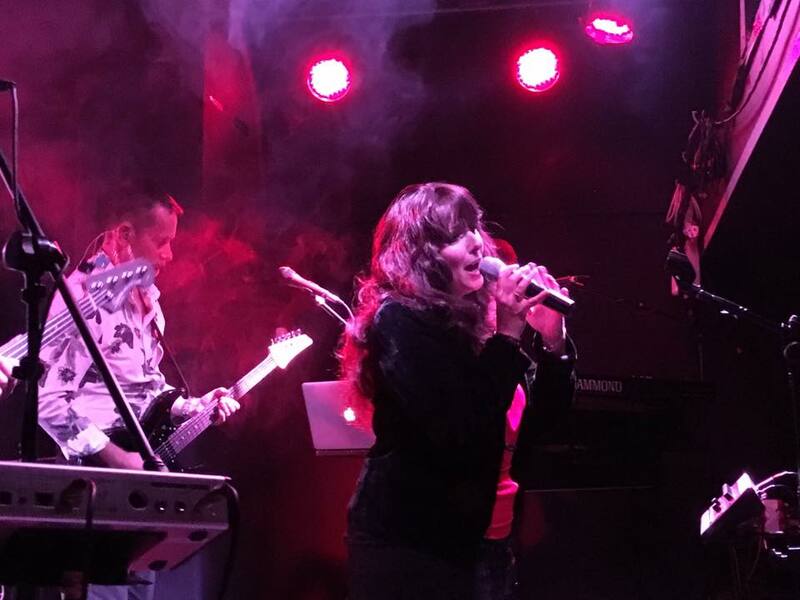 Opening with Wow, Cloudbusting instantly had the audience spellbound with singer Mandy Watson's other worldly vocals, a close match to Kate Bush. Moving, Them Heavy People, Army Dreamers, Hammer Horror and Breathing were played to near perfection and Mandy's theatrical approach added more power to the performance. Watson introduced Lily saying it was the set opener at Kate's recent string of gigs in London in 2014 and that she had felt so privileged to be there. Up next Watching You Without Me and Jig Of Live from The Ninth Wave suite of songs, it was a shame that the whole suite of songs wasn't performed. A stunning version of The Red Shoes bled into Love and Anger and this first set closed with James and the Cold Gun. The second set was kicked off with the splendid Running Up That Hill and single only release Experiment IV. This Woman's Work silenced the room, performed with only keyboards as backing. It was really moving. Highlights included Rubberband Girl, Sat In Your Lap, Hounds Of Love and the haunting Babooshka. This set ended with a fantastic take on Wuthering Heights including a long Rock guitar solo at the end. The fans were demanding more and the band returned to the stage leading the crowd in a sing-a-long to The Man With The Child In His Eyes and ended with Cloudbusting. Cloudbusting, a five piece, are all accomplished musicians. They had pulled off the seemingly impossible a tribute act and as fans of Kate Bush managing to tastefully recreate her music and imagine her show as Kate very rarely tours (The Tour of life in the late 70s and the Before The Dawn shows in 2014). A great gig, this band is the closest thing to the Kate Bush Band and are a must see.